Grudge. Wallpapers of the Grudge. 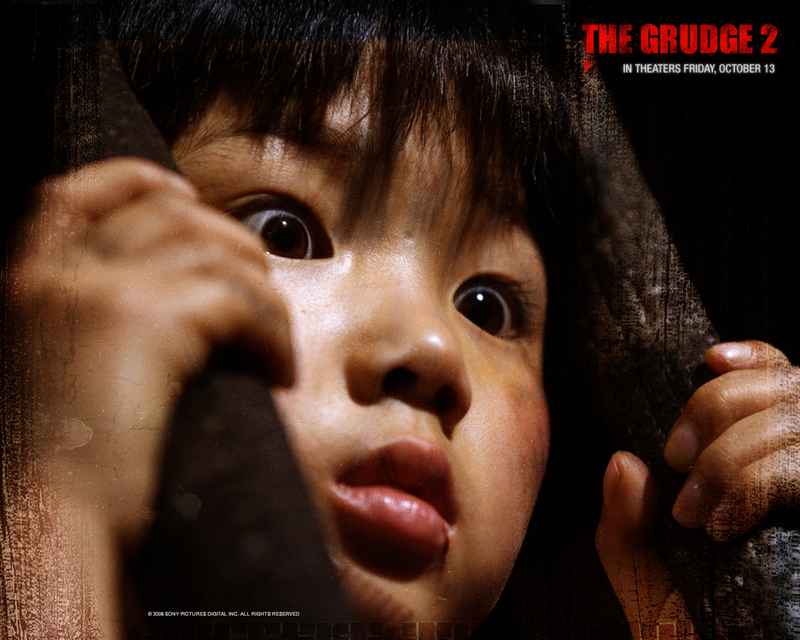 HD Wallpaper and background images in the Asian Horror Movies club tagged: asian grudge ju-on terrifying. My son was crouched in the shower like Toshio last night. Cracked me up.